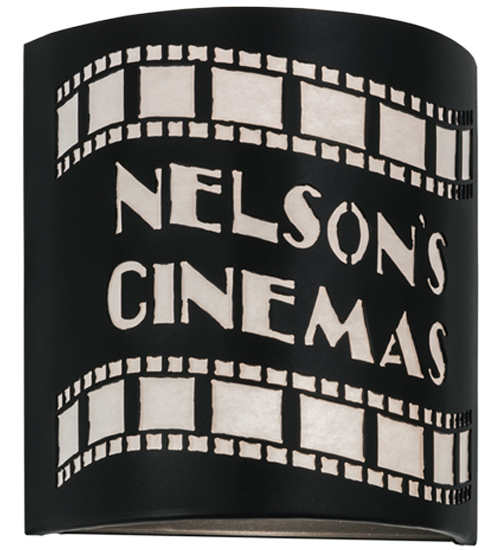 Description: Designed to be personalized for your family's home theater or commercial movie venue, this wall sconce features cinematic graphics with the name ""Nelson's Cinemas"" illuminated in White on Black Textured finished metal. The stunning wall fixture is handcrafted by our highly skilled artisans in our manufacturing facility in Upstate New York. 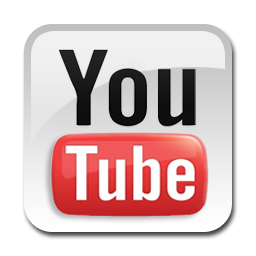 The Tinseltown Filmstrip Sconce is UL and cUL listed for dry and damp locations. 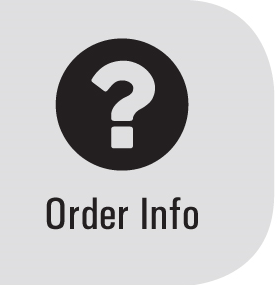 This Personalized item is shown as an example of our craftsmanship only and not for sale ""as is,"" but can be customized to fit your personal needs.